The New Year is here with us, and we can’t deny the fact that most of us have plans to start off 2019 with a fresh look and maybe a change of habit. But, has the thought of remodeling your home crossed your mind? If not, you need to rethink your new year plan since undertaking simple home remodeling projects can go a long way in enhancing its value. Get sassy with the new trends and make your property look gorgeous throughout the year. Here are our top five creative ideas for home remodeling in 2019 that will improve your curb appeal and make your property stand out in your neighborhood. Your bathroom isn’t supposed to be a place where you run in and out quickly. You can easily convert it into a place where you can relax and enjoy some quality time. After all, this is the only room in your home where privacy is guaranteed. Turning your simple bathroom into a home spa will make it a perfect relaxing zone especially after a long and stressful day at work. Consider going from the classic Nordic spa design to a contemporary and slick bathroom. Ask any real estate broker out there, and he/she will tell you that something as simple as replacing your garage door can have a tremendous impact on your curb appeal which will increase your property’s value. You can still enjoy the new look even if you don’t have plans to sell your home soon. You will be at peace knowing that your garage door will respond efficiently every time you pull it. 2019 is all about preserving our environment and improving life quality. A common home remodeling trend that is set to be a major hit this year is introducing a lot of plants in your property as a decorating option to give it a fresh look. And we aren’t just talking about outdoor plants but also indoor plants. Homeowners are just about to prove that nature and architecture can blend quite well. Don’t be deceived; the kitchen is still the king in your home. You can confirm this fact with any real estate broker out there. You can’t afford to ignore it. 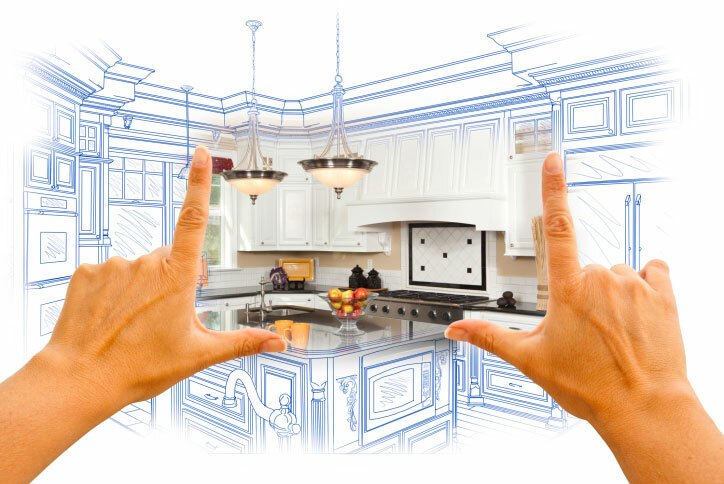 It doesn’t matter whether you are planning to sell your home or not, upgrading your kitchen is something that shouldn’t miss in your 2019 home remodeling plan. Consider adding more cabinets and decorating your kitchen countertops with quartz. You can also update your cabinet colors to dark colors since white is on its way out. There is no better time to swap your old home security system with a new and more sophisticated system than 2019. Each year, the world witnesses numerous technological advancements and your current home security system might be obsolete already. Therefore, consider installing a new system that will give you the much-needed peace of mind knowing that your property is safe 24/7. Modern home security systems provide you with full control of your home in real-time. The need to install a new and more sophisticated home security system becomes critical if you are moving into a new property that was previously occupied by a different person.